Looking for Miele vacuum cleaner bags in Encinitas, San Diego? 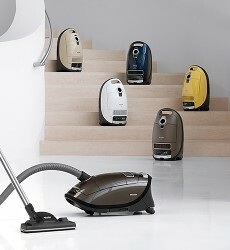 We stock GN, FJM, U & all other genuine Miele vacuum bag types. 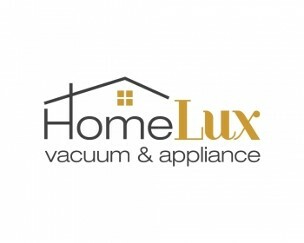 We also stock all Miele vacuum HEPA filters, & the charcoal filter styles for Cat & Dog models. 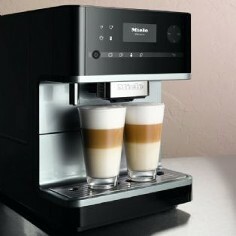 We are San Diego's Authorized Miele Vacuum Dealer in Encinitas, come see us!